Things are looking up for the Year of the Sheep. 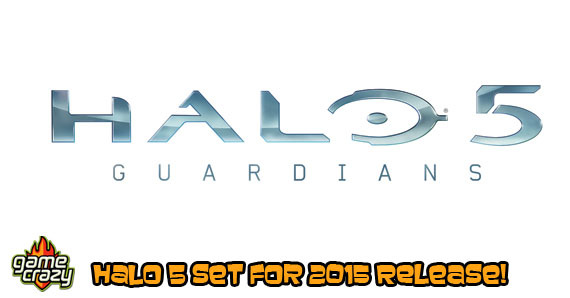 According to 343 Industries and Microsoft, 2015 will see the official release of Halo 5: Guardians, the next installment in the history-making video game series. 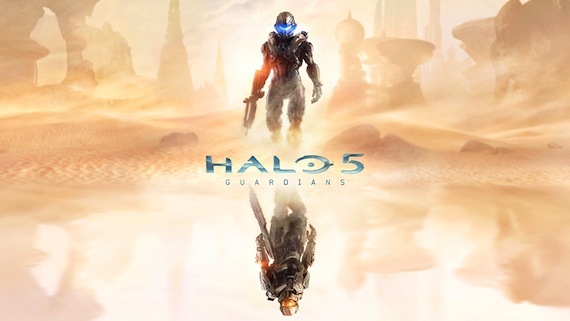 Halo 5: Guardians will run at 60 frames per second on a new engine that’s been developed for the Xbox One. It joins the live-action Halo TV series, which has already been announced for fall 2015, and is being executive produced by Steven Spielberg. Microsoft has also revealed that Ridley Scott is attached to a Halo digital feature, which will be directed by Sergio Mimica-Gezzan (Battlestar Galactica, Heroes) and be released in late 2014. The script was written by Prison Break creator Paul Scheuring, with Mike Colter (The Good Wife) rumored to star. Although details about the game or the two scripted Halo projects are scarce, Microsoft has announced it will reveal more on June 9 at the Xbox E3 Media Briefing. Let the fan frenzy begin! 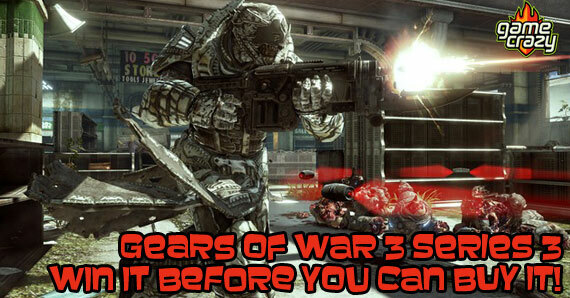 This entry was posted in The GC Blog and tagged halo, Halo 5 by summerm. Bookmark the permalink.